After locating ideal space and surrounding area for your cultivation, we will work with you to implement an innovative crop growing facility. Kaya Technologies directs architectural and mechanical design while also sourcing the best equipment needed for successful indoor cannabis cultivation. We will go over various system alternatives to determine what works best in your specific situation. This is based on the compliance requirements for your license as also the industry best practices. Let us help you design the perfect cultivation facility for your business. 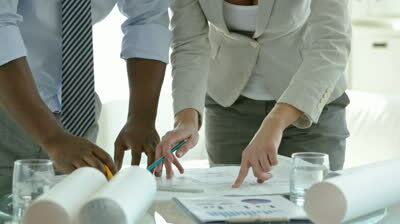 Our team implements proven solutions that maximize product yield, quality and of course your profits.